Begin by preheating the oven to 375 degrees. Then take the edamame and place them in a strainer and run it under hot water to defrost. Spread them out on the paper towels to dry. 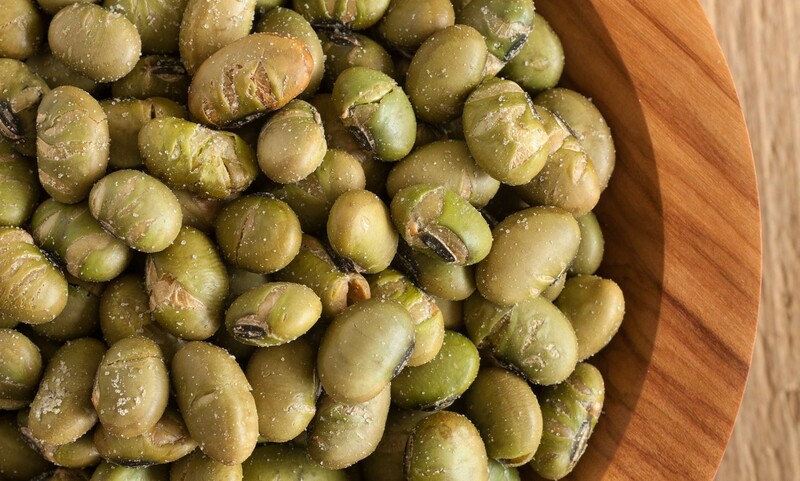 Once dry, toss the edamame with oil, salt, and chili powder in a medium bowl. Then take the edamame and spread it out on a rimmed baking sheet and roast for about 20 to 25 minutes. Make sure you shake and shift the baking sheet a few times during that time frame because you do not want the edamame to burn. Remove the sheet and allow them to cool. Transfer them to a bowl and serve. Turbocharge your income with engaging blog articles!